Audi's A3 is the market's definitive premium compact hatch. If you’re thinking of taking out an Audi A3 lease, you’ll find that this improved MK3 model A3 shows Audi at its slick, intelligent best. Its styling might still be low key and the engineering eminently sensible, but there's now a polish to this vehicle that escapes virtually all of its rivals. 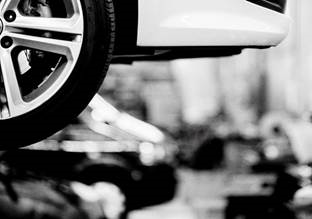 It's a smart and technically brilliant vehicle, backed by a great brand and a choice between three different engines: 1.0-litre, 1.4-litre and a 2.0-litre, which means you can adapt your car to your needs. 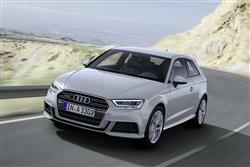 The option to lease an Audi A3 is definitely a smart choice. The power of the brand. 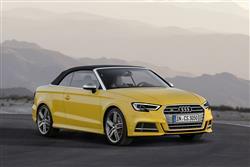 It's something Audi muses on at some length and it's the driving force behind the popularity of Audi A3 lease deals. After all, an A3 is a Golf in a posh frock and commands a significantly heftier asking price. That won't change with this latest model. What Audi continues to do better than anybody else is tap directly into the often deeply illogical subconscious of the buyer. 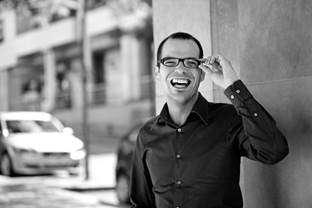 It sows seeds of desirability that are hard to bat away with simple financial rectitude. The A3 is an artfully laid trap that most of us can't wait to fall into. Inside, the 'Virtual Cockpit' instrument display used in the TT and other pricier Audis is now available in this one as an option. This displays the most important driving-relevant information in high resolution on a 12.3-inch diagonal TFT screen. Everything is pretty much as before, with classy materials and strong build quality. 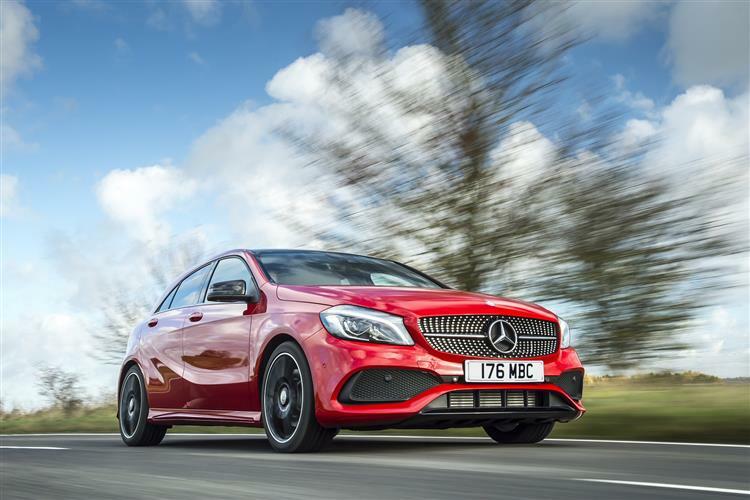 The hatch most will want with three or five doors has a 365-litre boot – and there's still the option of saloon or Cabriolet bodystyles if you want them. Lots of changes have been made on the petrol engine front, with a choice between 1.0-litre, 1.4-litre and a 2.0-litre engines. The diesel line-up is more familiar from before, with their usual 1.6-litre TDI powerplant or their popular 2.0-litre TDI unit available. Exterior changes to the A3 are slight but the front looks a little more purposeful, courtesy of sharper lines for the familiar and now broader Singleframe grille. The headlights are flatter and can now be ordered in Matrix LED form, so they are significantly brighter and constantly adapt themselves to avoid dazzling other road users. Equally subtle changes at the rear aim to accentuate the width of this car – with the horizontal illuminated graphics of the rear lights and the separation edge above the redesigned diffuser. 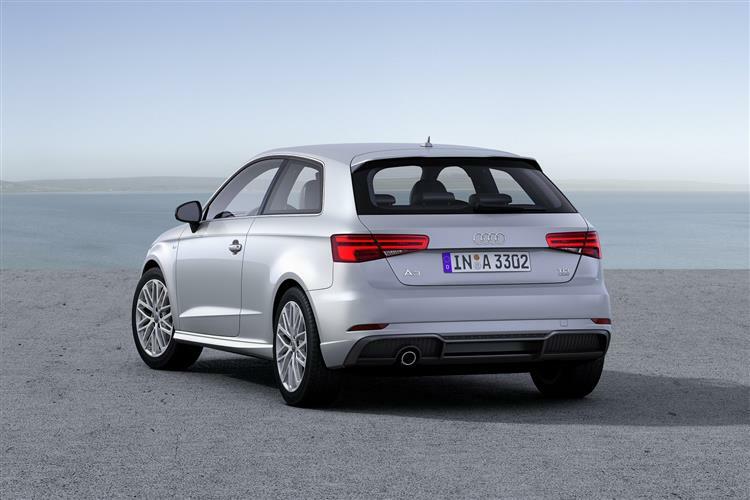 The A3 serves a need and serves it very well. Its latest model is, by any reasonable measure, a smart, admirable and technically brilliant thing. The intelligent people who will buy it will nevertheless have the self-awareness to ask themselves whether they have been beguiled by brand awareness, even if only just a little. 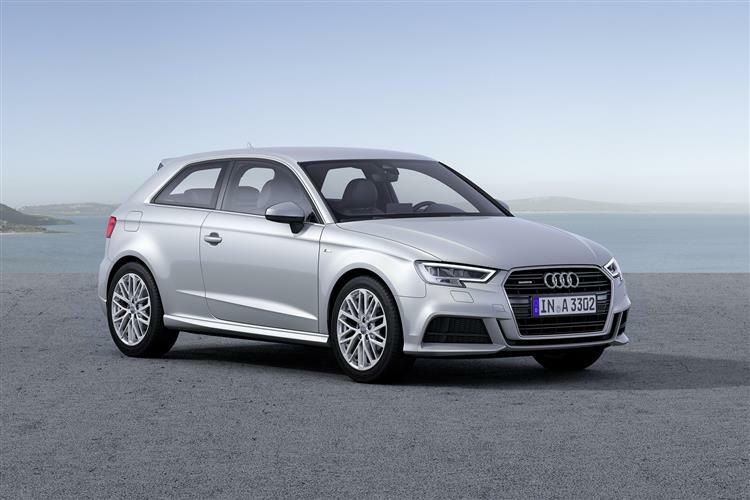 Those with typical Audi owner self-confidence probably won't mind either way and with so many Audi A3 lease deals out there, there are lots of reasons why this car is well worth a look. 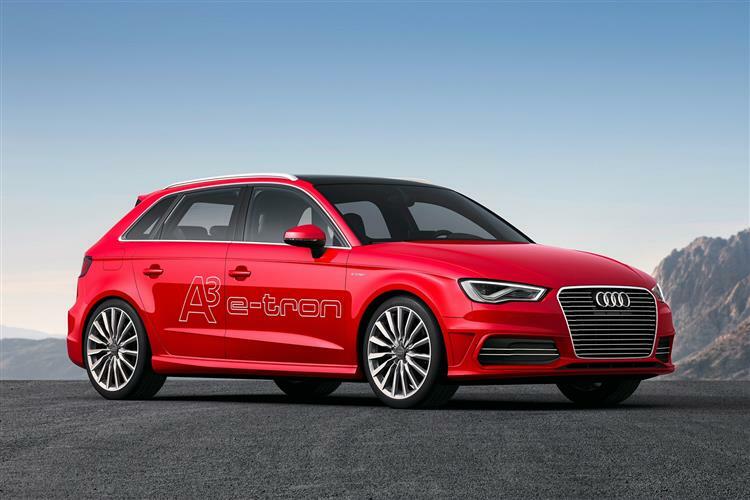 Like the look of the A3, but want to see more? 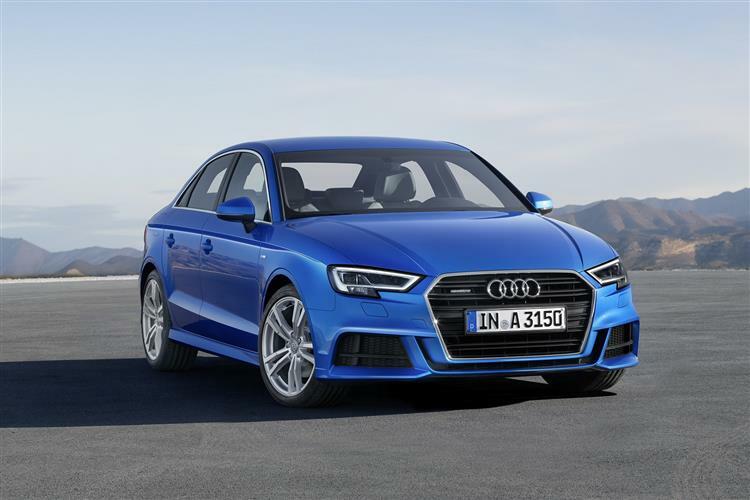 If you’re interested in Audi A3 leasing deals, you might want to take a look at more great deals on similar cars like the Mercedes A-Class or BMW Series 1 - browse our range of vehicles and wide variety of leasing options today.